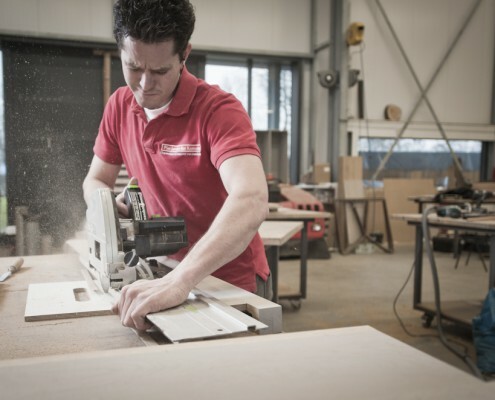 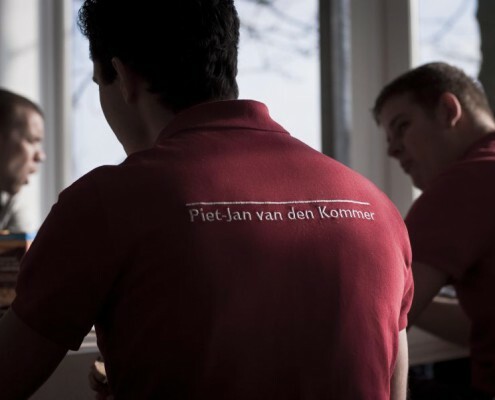 A professional team of dozens of employees helps Piet-Jan in the daily realization of orders. 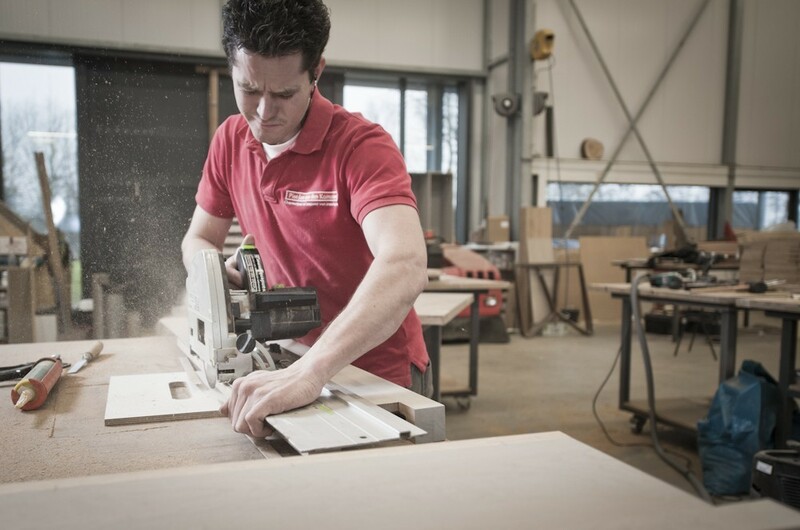 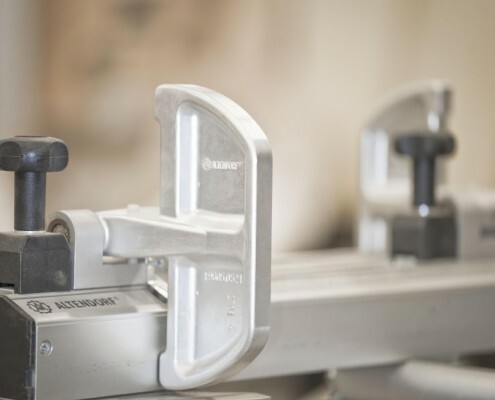 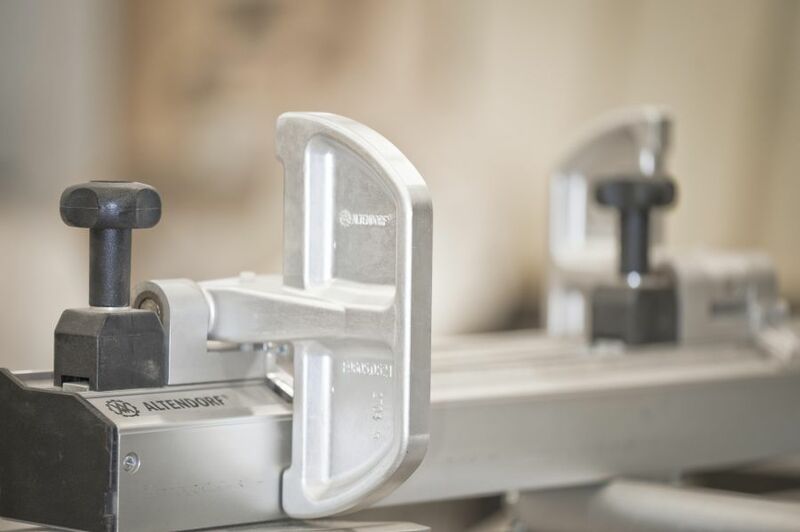 From designers who further elaborate Piet-Jan’s sketches, to the talented furniture makers who produce, build, deliver and places the designed furniture. 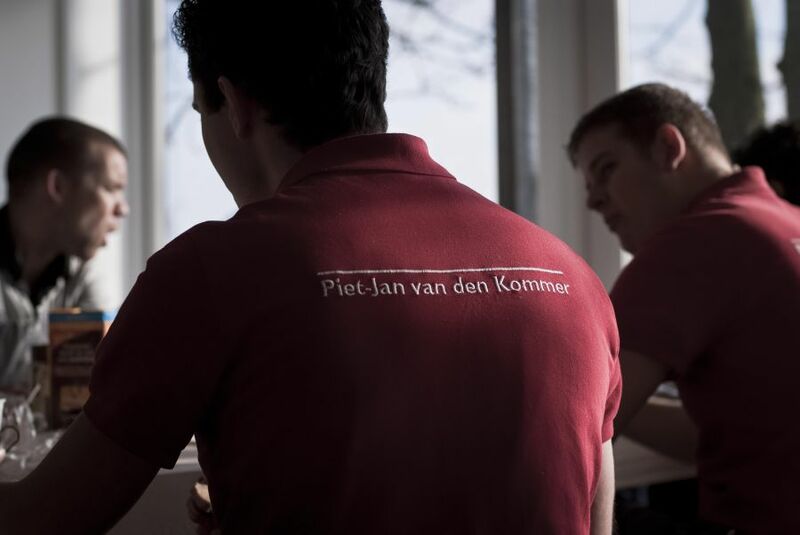 The team is essential for the realization of the projects, but nothing leaves the factory without the approval of Piet-Jan.